Cyrita Did My Hair! Dallas, fort worth, Black hair, Mansfield, hair weave, crochet hair, natural hair, braids, hair color, black hair salon. Hurst, Euless, bedford, cedar hill . making you brand new! Arlington's best Healthy Hair Studio! 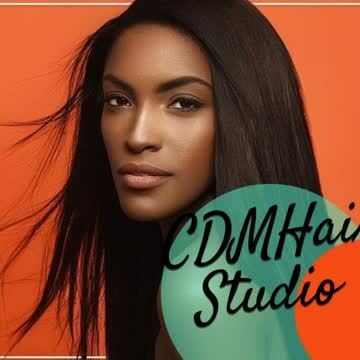 CDMHair Studio is ready to make you brand new! This is Arlington's best place for Professional healthy hair care because we are focused on providing high-quality service and customer satisfaction. our style team is committed to meeting the hair care needs that you are looking for, and as a result a high percentage of our business is from repeat customers and referrals. Check out the website to see whats new and feel free to submit any comments or questions, be sure to follow our social media pages to stay up to date on special events including snap chat @theshopdfw. There's much more to come!